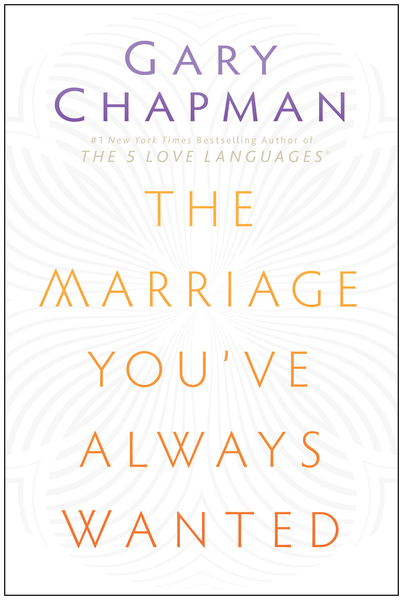 Respected marriage counselor Gary Chapman looks at the key issues that will help you build the marriage you've always wanted, answering such real-life questions as . . .
Each chapter includes a "Your Turn" opportunity for reflection and interaction between spouses. Discover the "joy potential" in your marriage and your "ministry potential" for God!